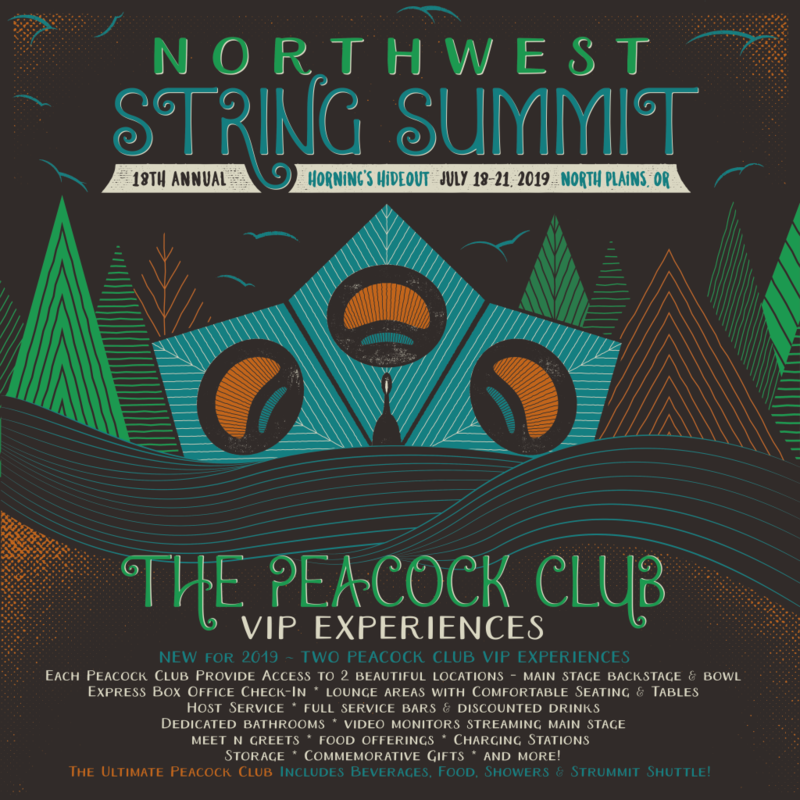 We understand the desire of some of our festival-goers for an enhanced String Summit experience, so we invite you to join the Peacock Club and share in a wide array of festival perks. Add either of the Peacock Club VIP Experience offerings to your admission Pass (4-Day/3-Day Admission Passes) and enjoy shaded space to relax inside the amphitheater with lounge seating, Peacock Club hosts available full-time for assistance, full-service bars with discounted drinks and select beverage tasting, vendor offerings, dedicated bathrooms and some with flushing toilets, video monitors with Main Stage streaming, meet and greet opportunities, NO Smoking area in the bowl, and more! With your Peacock Club Pass you will have access to both the Inside the Amphitheater location and the Backstage Right location, each with different experiences and excellent amenities. And for those who want it ALL, you can now choose the Ultimate Peacock Club! Get ALL the amenities of the Peacock Club VIP Experience PLUS included beer, wine, cider, cocktails PLUS meals from ANY of the Food Vendors. PLUS there will be showers included and unlimited Strummit Shuttle rides all over the grounds! See below for more details. 2 Beautiful Locations ~ Main Stage Backstage Right & Inside Main Stage Bowl! Lounge Areas with Full Service Bars ~ Discounted Beverages ~ Now with MORE Seats & Tables! More Bathrooms without the Lines! Including a flushing toilet! Express Check-in at the Box Office! Commemorative Peacock Club Merchandise Package including an exclusive Peacock Club badge, commemorative reusable cup for beverage refills, and a gift certificate for the Festival merchandise! If you want to upgrade your String Summit experience, don't delay! Grab your passes today! There will be a VERY limited quantity of Ultimate Peacock Club Passes available for $399.99*. 4-Day & 3-Day Admission Passes sold separately and must accompany Peacock Club VIP Experience packages. ** Alcoholic Beverage options are redeemable by drink tickets valid only at Peacock Club locations. Alcoholic beverage offerings include beer, wine, cider and a cocktails. All types are at to be determined. 8 drink tickets will be given out daily. *** Vendor Food Options are in the form of universal vendor vouchers valid at all festival food vendor locations. Universal Vendor Vouchers are valued at $10 each. 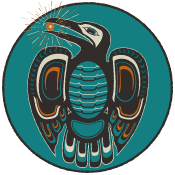 Two (2) will be provided each day per person. **** Shower tokens for the Horning’s Showers located above Vendor Row within the Amphitheater Area . Max of 3 total tokens per person. ALL drink tickets, universal vendor vouchers, and shower tokens will be available at the Host stand locations during Peacock Club hours. Drink tickets, universal vendor vouchers and shower tokens have no cash value and are forfeited if not used.